I must admit I can’t remember where exactly on Islay I took this picture, I think it was either somewhere on the north coast of Islay or somewhere along the Oa. 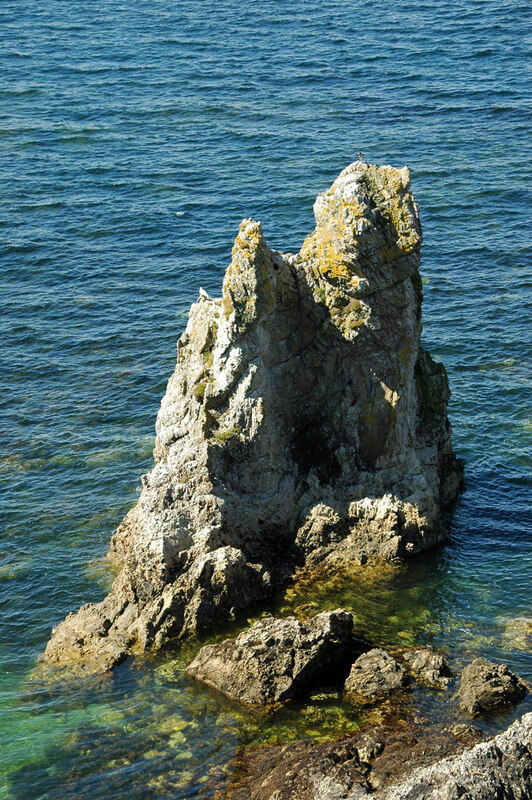 This entry was posted in Landscape, Repost, Sunny Weather and tagged Islay by Armin Grewe. Bookmark the permalink.